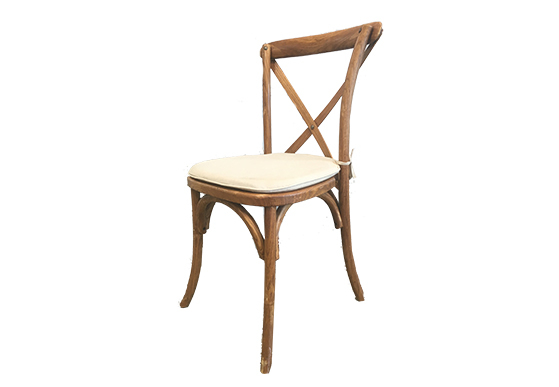 Our French Bistro is a cross back dining chair; available in honey or espresso wood. Flax cushion option available. Get the complete look by pairing it with our Sonoma Table.